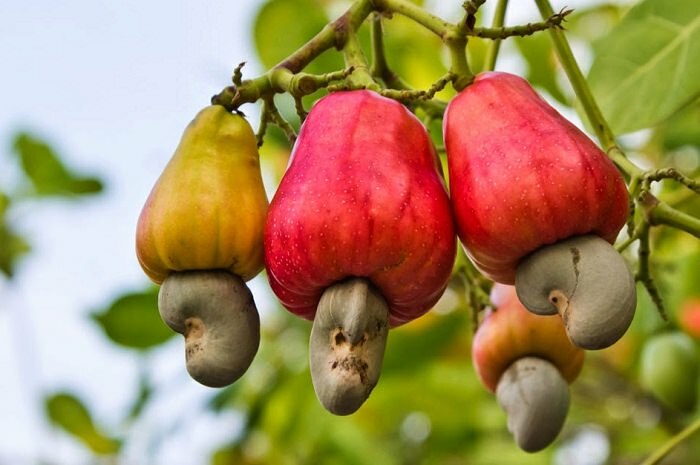 The National Cashew Association of Nigeria (NCAN), FCT chapter, says it is collaborating with security agencies and traditional rulers to put an end to plucking of unripe cashew and its encroachment. 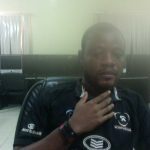 Interim Chairman of the association, Alhaji Nuhu Usman, disclosed this in Abuja on Thursday during the association’s visit to the District Head of Kurudu in Abuja Municipal Area Council of the FCT. He said the move to stop the frequent encroachment and plucking of unripe cashew within and outside the FCT became necessary because of its huge potential and importance at the international markets. Usman said the association noted with dismay how cashew farmers in the territory suffer farm encroachment by foreigners, which made it difficult for the farmers to derive dividends of their investment. He stressed that plucking unripe cashew nuts reduces the quality of the product while jeopardising the market in FCT. “Compelled by the above concern, the national headquarters of the association assigned the states and FCT chapter of the association to embark on sensitisation programmes aimed at improving the quality of cashew nuts. “In line with the directives of the national office, we have reached the six area councils of the FCT, various security agencies, and many traditional leaders on this course. “We are working closely with traditional leaders in the territory to get the message down to the grassroots for benefits of cashew farmers and traders,” he said. The interim chairman reiterated the commitment of the association to work with traditional institution and key stakeholders to address some of the challenges of cashew farming and trading in the territory. He, therefore, appealed to the district head to assign some youths to form taskforce teams who would work closely with the security personnel to arrest and prosecute anybody found encroaching into cashew farms. He said that as part of the control measure to address the situation, the association, in collaboration with key stakeholders, would ensure that the product was sold at designated areas within communities. He explained that the association had already reached cashew traders and merchants to patronise these designated areas. According him, selling the product at designated places will discourage trespassers who steal the products and prevent them to be sold.